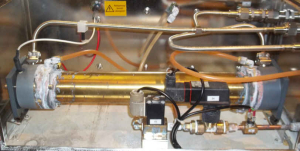 Many ASTEX ozone generators fail due to lack of proper PM maintenance. SOS often finds these generators beyond repair but this can be avoided. 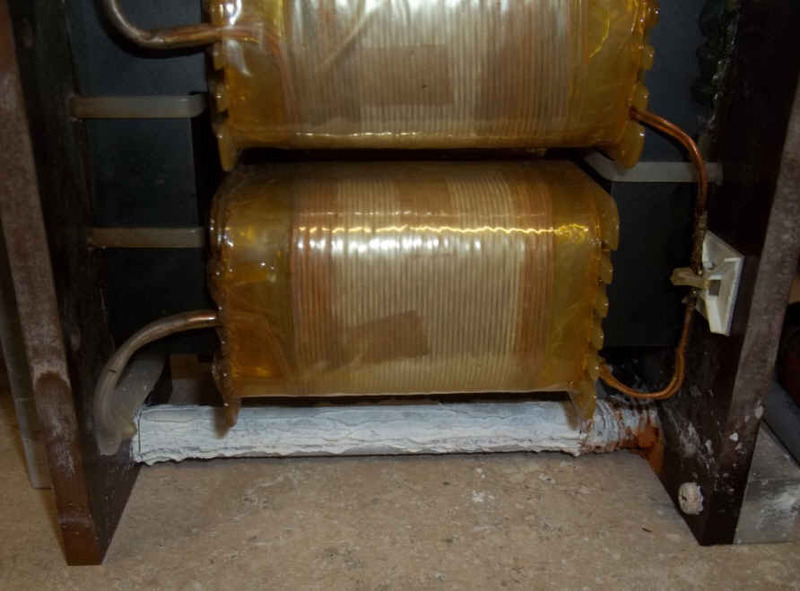 The most common failure is corrosion and transformer shorts caused by leaking cooling water fittings and lines. SOS can help. Send us your spare generators and we will inspect and repair them. 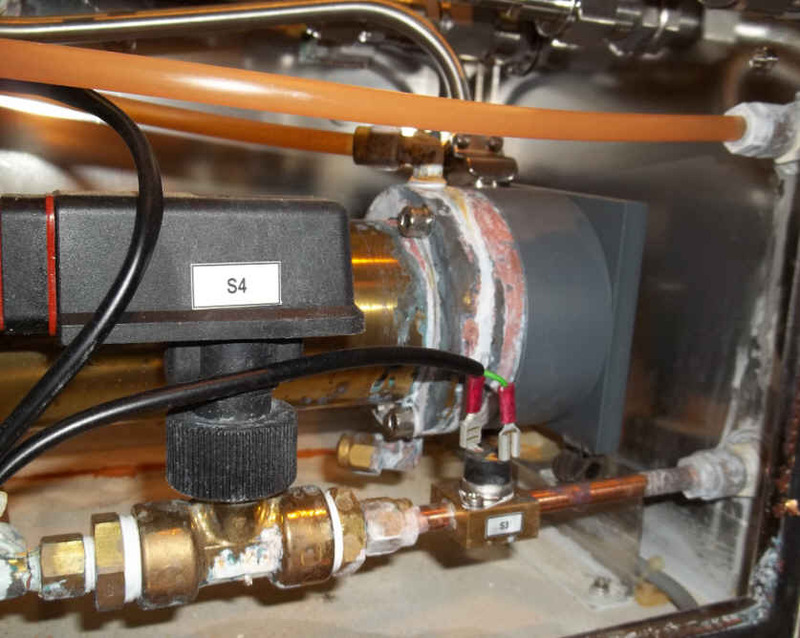 Replacement of the cooling water parts including the solenoid valve, pressure switch, O2 sensor and tubing are the most common PM. The cost of this service is cheap compared to the downtime caused by a failure and lack of replacement generators available. 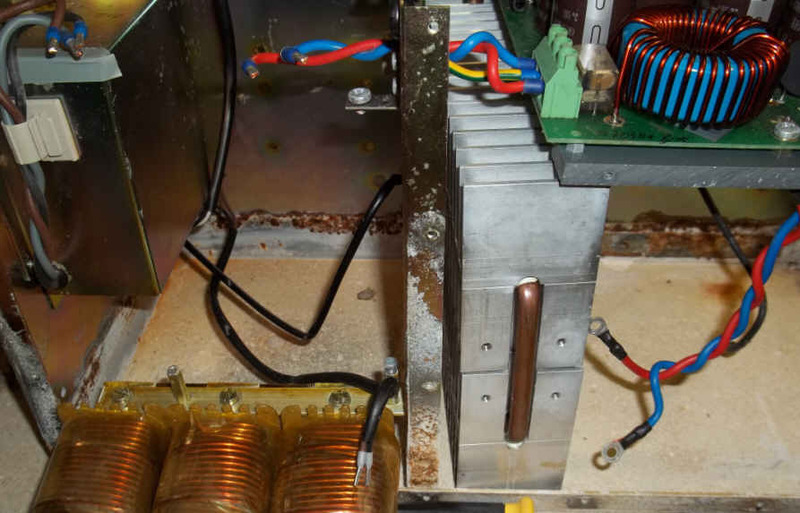 Shorted power transformers are very expensive and often difficult to replace or have rebuilt. Fittings that cost little can do a great deal of damage as shown. Call SOS today and we will provide a RMA and quotation for this vital PM service. Keep your systems operational well into the future and avoid very expensive OEM software/hardware expenses required when tools fail and the OEM must upgrade the generator to a more modern version. The brass fittings slowly degrade and begin to leak. Often the first indication is the generator no longer works and by then the damage is very serious.